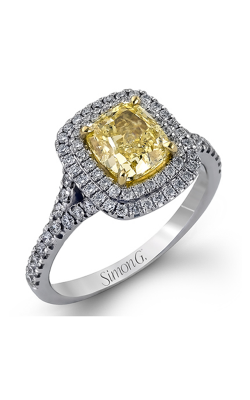 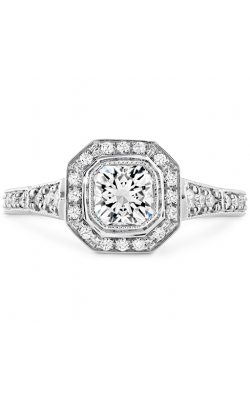 A brilliant mixture of round and rectangle-shaped stones, cushion cut diamond engagement rings are breathtaking examples of bridal jewelry excellence and craftsmanship. 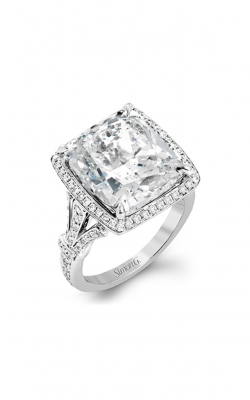 Because of their larger facet size, engagement rings with cushion cut diamonds appear to look larger than other shapes, as well as exude a dignified sense of vintage-inspired sophistication that other stones do not. 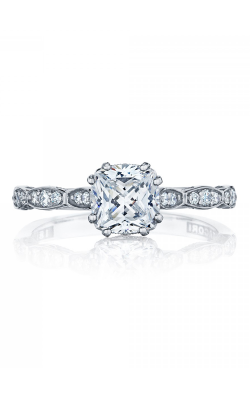 A favorite of designers such as Tacori, Verragio, and Forevermark, ring-seekers have the unique opportunity to explore from a stunning selection of cushion cut engagement rings, each the more beautiful than the last, and all available today at Long Jewelers. With more than 20 years of bridal jewelry experience, customers in the greater Virginia Beach, Tidewater, and Greater Hampton Roads area know that – “You Belong at Long Jewelers!” Today, the friendly staff of Long Jewelers is thrilled to offer an unbeatable array of 100% authentic, designer-made cushion cut engagement rings in their palatial Virginia Beach Boulevard showroom. 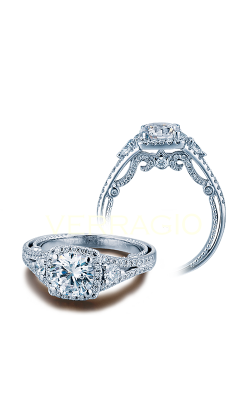 First, from the New York-based artisans of Verragio come the fully-customizable cushion cut rings of their innovative Insignia and Parisian lines. 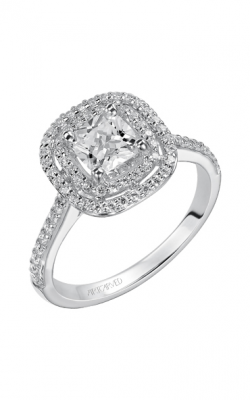 Next, handcrafted in sunny Southern California, the cushion engagement rings of Tacori’s Ribbon, RoyalT, and Sculpted Crescent collections are specially made to feature a one-of-a-kind shine and sparkle. 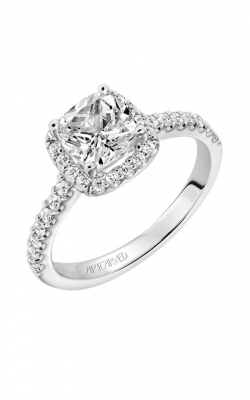 Further, in addition to these pieces from Verragio and Tacori, Long Jewelers also offers an array of cushion cut engagement rings from even more fabulous designers including Forevermark, Jeff Cooper, Kattan, and others. 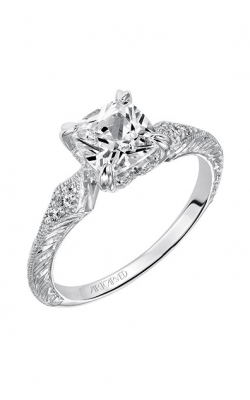 Others include Hearts On Fire, whose rings are adorned only with “The World’s Most Perfectly Cut Diamonds,” the fashion-forward designs of Fana, as well as nature-inspired beauties from Simon G. Also, for the glamorous brides-to-be, Long Jewelers also extends cushion cut rings by A. Jaffe, Coast Diamonds, ArtCarved, Kirk Kara, and many other fabulous luxurious designers. 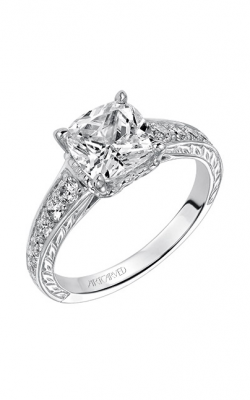 Located in Virginia Beach, Virginia, Long Jewelers is proud to offer an award-winning selection of engagement rings, wedding bands, fashion jewelry, and Swiss-quality timepieces to their beloved customers. 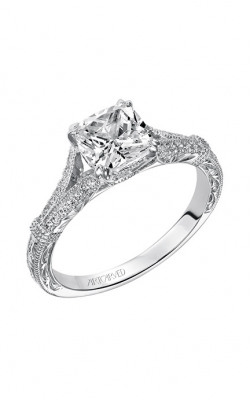 Much more than just the wonderful designers mentioned above, Long Jewelers also extends a plethora of pieces from leading names such as Alor, Raymond Weil, Le Vian, Doves, and others. 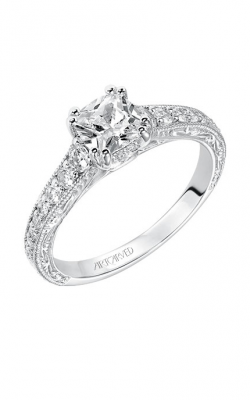 Further, as a part of their ongoing commitment to customer satisfaction, Long Jewelers also extends in-house jewelry repairs and services, custom ring design, along with quick and easy gold buying services.